D & S Pedal Car Restorations DOES NOT SELL Pedal Car Parts. Below is a list of vendors who can assist you with your parts needs. 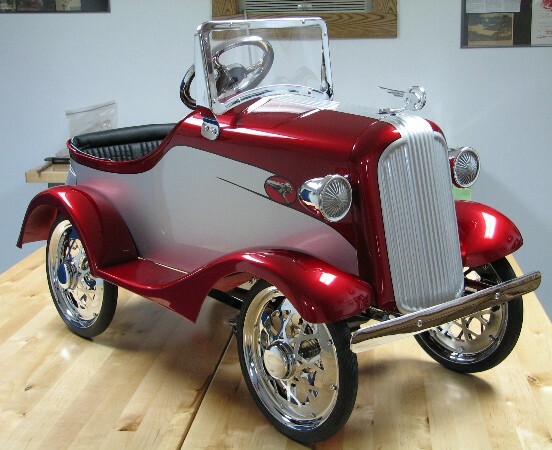 The Pedal Car Guy The web site is based mostly on pedal cars, mainly Australian pedal cars, manufactures such as Cyclops, Triang, Peerless, Hi-Speed, Wizard, etc. Copyright © 2014 D & S Pedal Car Restorations. All Rights Reserved.